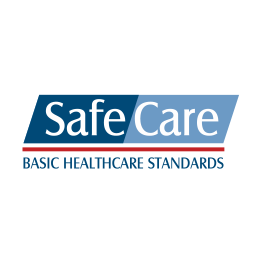 On the second day of the SafeCare conference ‘Quality in practice: towards sustainable quality of care in Africa’ the newly developed Pharmacy Improvement Program was introduced. 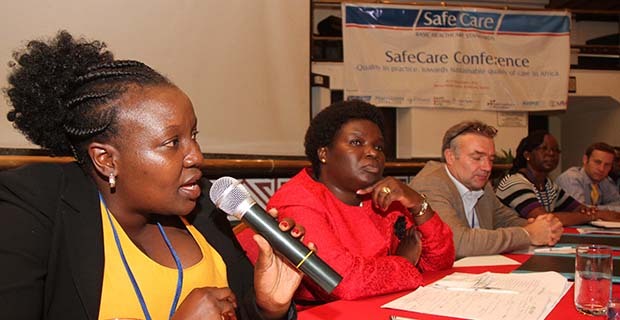 The presentation, which was given by Millicent Olulo Orera, Senior Quality Manager of SafeCare in Kenya, addressed the scope of the program, the challenges and the need. It was real food for thought for the health experts present at the conference and evoked a lively discussion. The Pharmacy Improvement Program aims to improve access to quality medicines through enhancing quality and finance in private pharmacies. 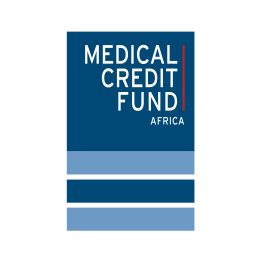 Put simply it is an extension of the Medical Credit Fund and SafeCare program that thus far focused on improving the quality and financial situation of clinics only. As pharmacies play an important role in the provision of healthcare, it was decided to expand the program to pharmacies. 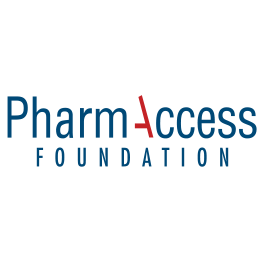 The development of the pharmacy program was supported by the expertise of the Pfizer Global Health Fellows (GHF). 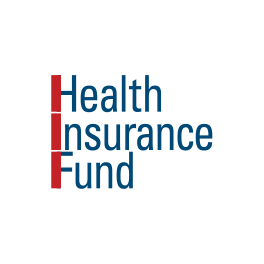 The GHF program is Pfizer’s signature international corporate volunteer program which places its highly skilled colleagues in three to six month specialized fellowships with leading international health organizations. Through this partnership a strategy on how to go about increasing the quality of services and the bankability of small private pharmacies was developed, and also presented by Miss Orera. In Africa, about 50 percent of the people turn to their local pharmacy or drug seller for advice when ill. Yet, many of the drug sellers are unregistered and unqualified and services can be of poor quality. Medicines are not always available, too expensive or of unreliable quality. And pharmacies lack access to finance to improve the situation.